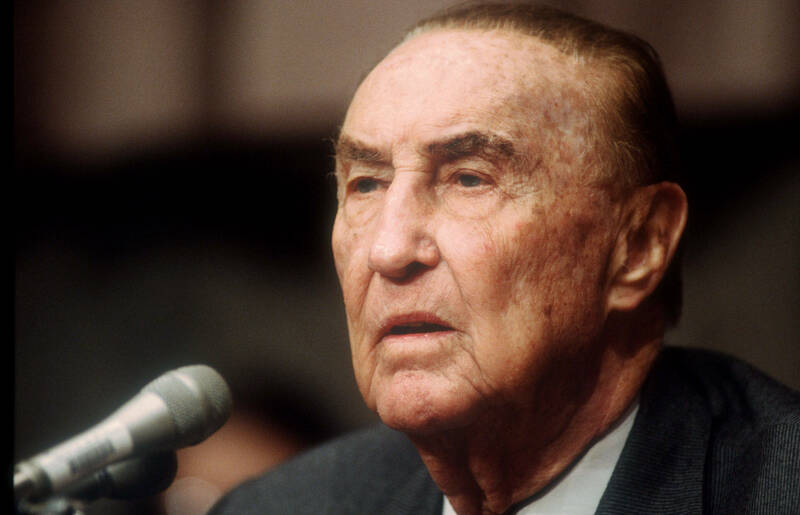 On August 29, 1957, Senator Strom Thurmond of South Carolina set the filibuster record in the U.S. Senate. Sen Thurmond filibustered against the Civil Rights Act of 1967. In a filibuster, a senator may continue to speak indefinitely to prevent a final vote on the bill. Some read the phone book, cite recipes or read the Declaration of Independence. How long did the longest Senate filibuster last? This entry was posted in Trivia and tagged filibuster, longest, senate, Strom, Thurmond on 08/29/2013 by N6CIZ. To help locate the person or persons causing intentional interference to a W6NVY Radio System repeater. The frequency that the interference is on is 444.060 MHz. The repeater output is 449.060 (which is a private repeater), that is used with the Thursday Evening 449.700 MHz Net. The interference starts (daily) at 2:30 pm or 6:00 pm and goes on until 11:00 pm. The interference contains either a weak noisy signal or a synthesized voice saying all the repeater channels I have, are not for anyone else to use. This is wrong! I own, maintain the equipment, pay the monthly site rentals, and have (open to all) 2 meter, 6 meter, and 440 MHz repeaters in the Los Angeles and Victorville Areas. If this (or these) person(s) can be located and stopped by either the FCC, or by a lawsuit, I will gladly pay the $500.00 Reward. This will then allow all of us to continue to enjoy our hobby. This entry was posted in Uncategorized on 08/24/2013 by N6CIZ. 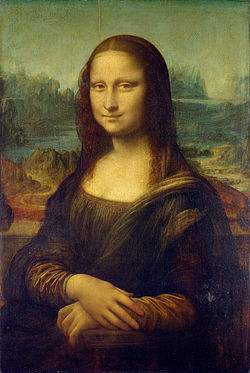 Leonardo da Vinci’s famous painting the Mona Lisa was stolen from the Louvre museum in Paris on August 21, 1911. The painting was found two years later. How much time did the thief serve in jail for stealing the Mona Lisa? This entry was posted in Trivia and tagged Mona Lisa, painting, theft on 08/22/2013 by N6CIZ. Today is the birthday of Crisco! 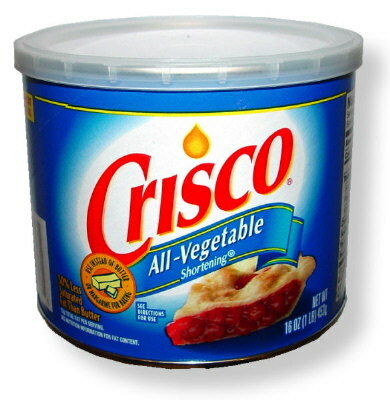 On this date in history that greasy, white vegetable shortening Crisco was introduced by the Proctor and Gamble Company. In what year was the product Crisco first sold? This entry was posted in Trivia and tagged birthday, cooking, Crisco, shortening on 08/15/2013 by N6CIZ.